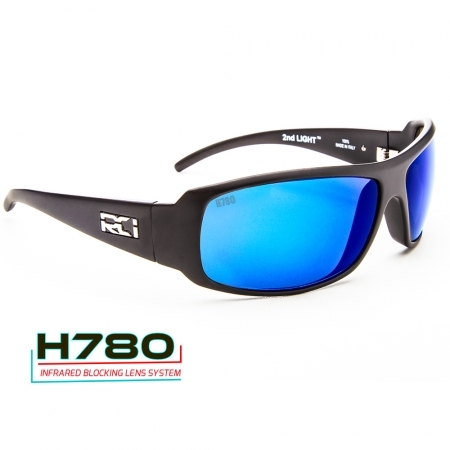 Just picked up these shades yesterday, and I am super stoked to finally have RCI as my go to shades for everyday wear, weekend wear at the beach, fishing, and other outdoor festivities. The style is for all scenarios. Dont let the price deter you…its not an expense – its an investment. 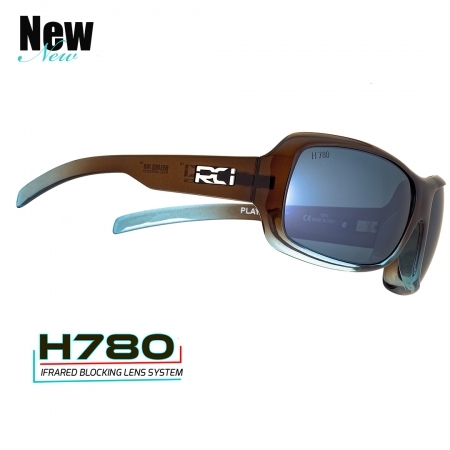 You have probably spent $300 over the past couple/few of years on poor quality shades that broke. This is the only pair you’ll need for a long time! 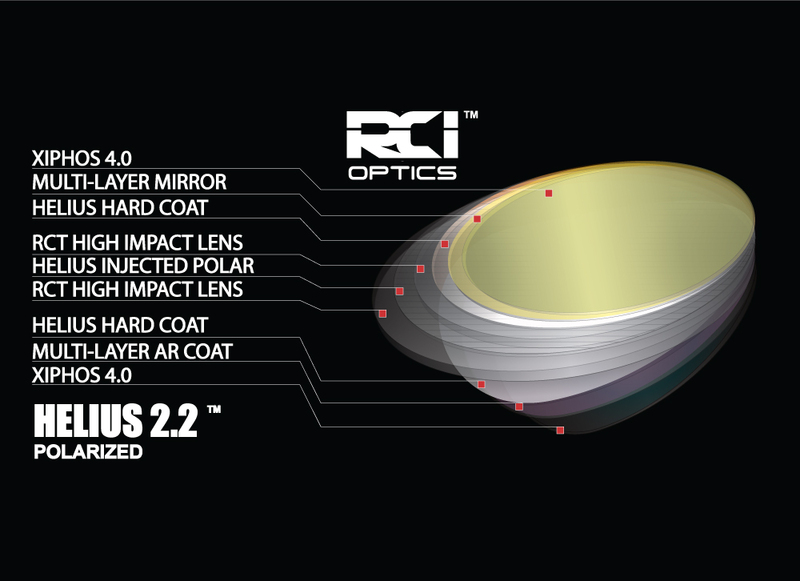 Remember, you only get 2 eyes in a lifetime – protect them with RCI. 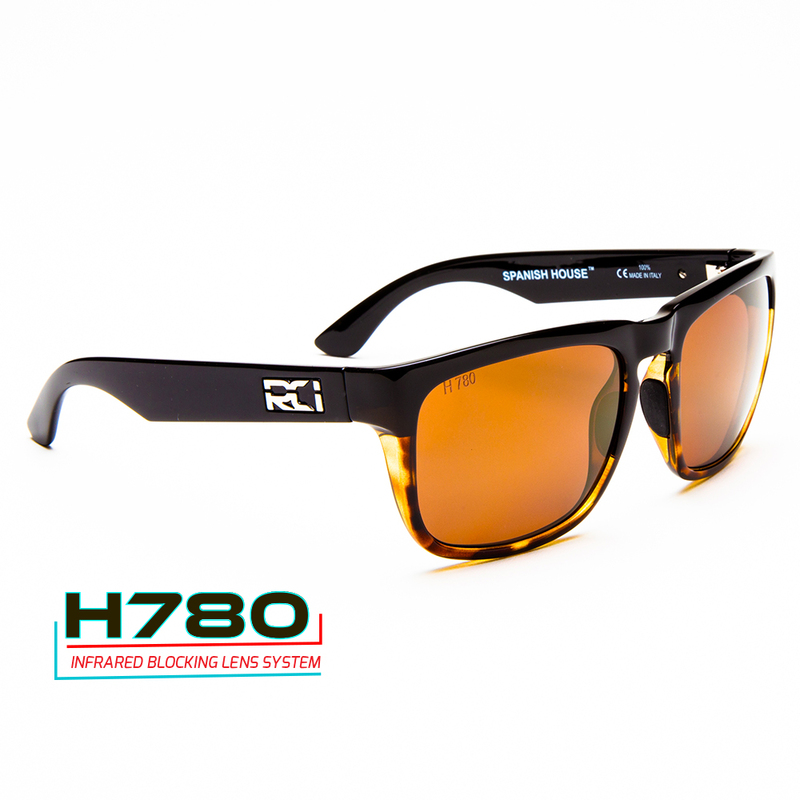 With a company that stands firmly behind the R&D and quality of their products.The fit is perfect, and the lens quality and clarity is above and beyond perfection. ** Being a hat junkie, I also snagged their mesh snap-back. 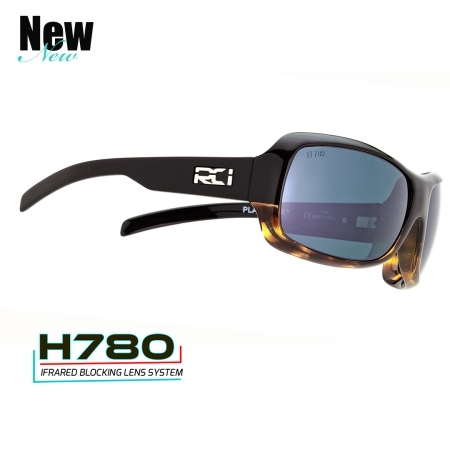 Great glasses, I have owned alot of sunglasses these are by far the best I have owned. The clarity is over the top with great color. The style fits any occasion. These have become my everyday glasses and I would recommend these to anyone. 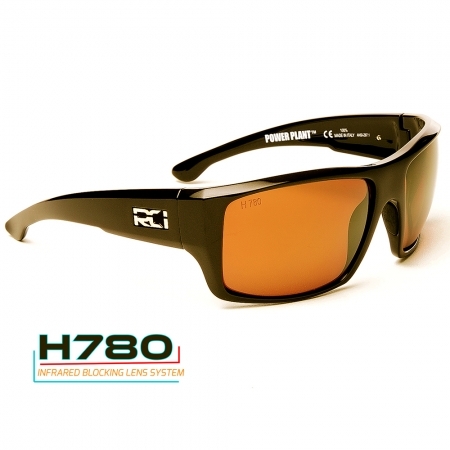 My sister gave me a pair of these a year or so ago to replace my Oakley’s I had lost in the water. These glasses have been the best glasses I’ve ever owned. They’re strong framed, and the lenses are beautiful in the sunlight. I would definitely recommend this brand to anybody. I have beat these glasses around for a year and they hardly show any wear. Picked up a pair of these for my wife as a surprise. They have become her favorite pair she has ever owned, and she has had other top brands. She loves the lens clarity and crispness of the new 780 lens. And absolutely loves the frame style and colors. My daughter loves these glasses! Got them for her for a college graduation present and she is so happy!